What truly attracts you to beauty products? It it pretty packaging, the latest launch, or its price point? We totally understand how easy it is to get engulfed in beauty products without paying attention to a brand's backstory. But if you're also into shopping consciously, we're big supporters of cruelty-free beauty. Let's be real: the term "cruelty-free" gets loosely thrown around a lot in the industry, making it hard to decipher which products are actually made without harmful animal testing. You might see it on a website or on the back of a label, but in some cases that doesn't always mean animals weren't involved in the creation of each product. To push eco-friendly beauty forward, resources like PETA and Leaping Bunny make it easy to check which brands are actually cruelty-free. We know what you might be thinking: Shopping consciously can get costly. Surprisingly enough, there are drugstore beauty brands who are cruelty-free certified. You (and your wallet) will feel so good about indulging in these thoughtful beauty brands who make eco-friendly products. Keep reading for the best cruelty-free drugstore makeup brands you need to know about. Drew Barrymore wanted to create a line of products sourced from high-quality, harmless ingredients that all women can have access to, which led to the birth of Flower Beauty. 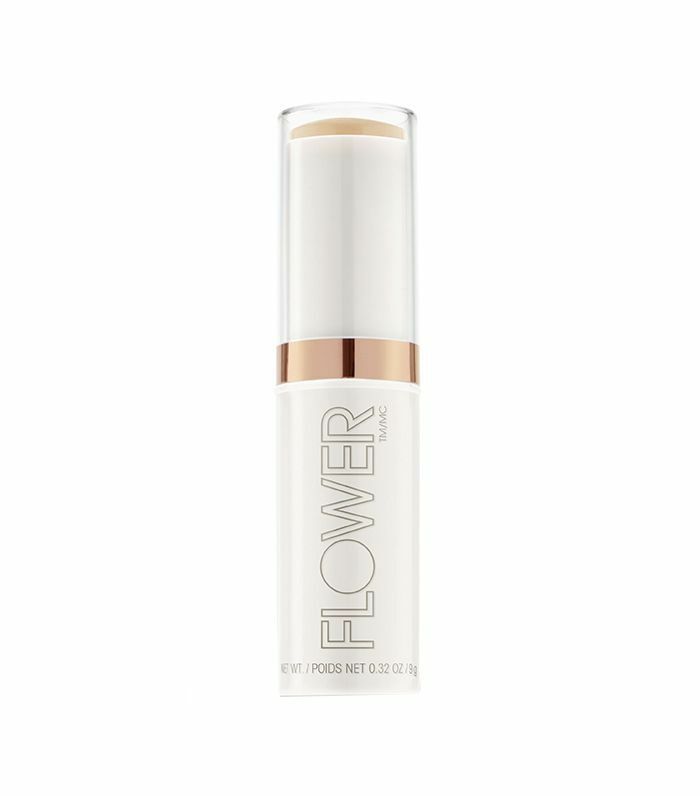 This portable stick foundation offers a lightweight yet hydrating formula for women to apply on the go. You can be sure that each product in Pixi Beauty's line is 100% cruelty-free and created with hardworking ingredients to give you the glowing skin you deserve. 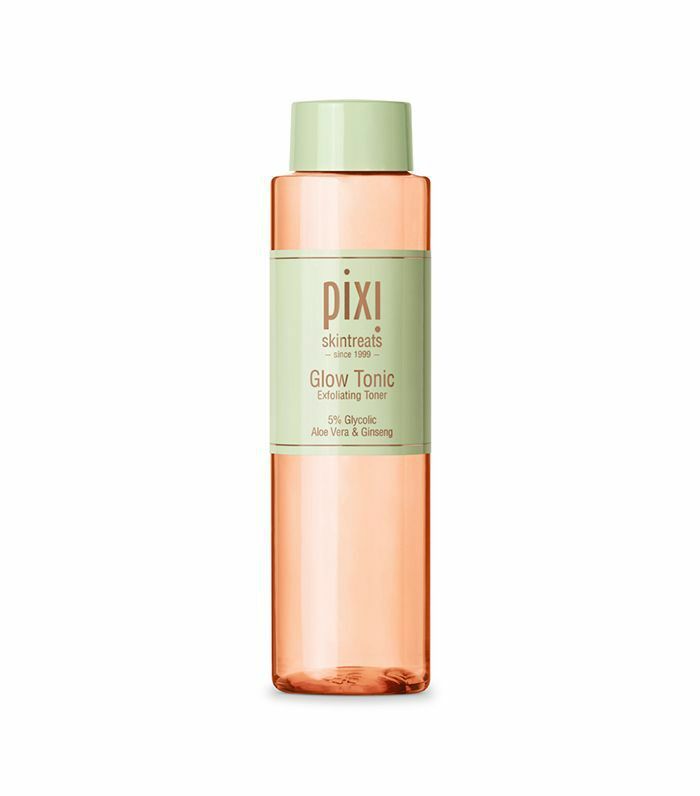 Ask someone about Pixi Beauty, nine times out of 10 they'll mention its Glow Tonic. This multitasking toner uses glycolic acid, ginseng, and aloe vera to soothe and thoroughly exfoliate your skin. One of the OG cruelty-free brands of the bunch, Wet n Wild has remained critter-conscious for decades. The brand said it best: "We believe in beauty without cruelty first!" And its a proud member of PETA's "Beauty Without Bunnies" program. 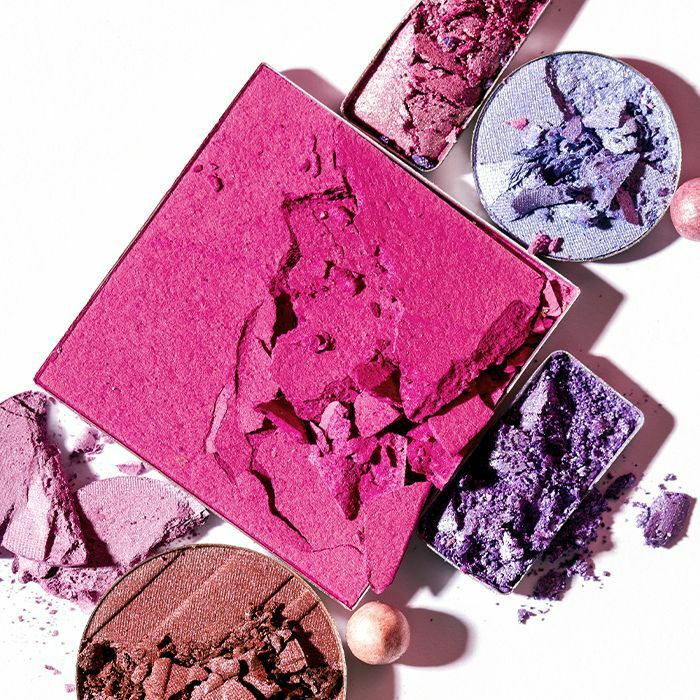 Everyone love the brand's best-selling gradient blushes. 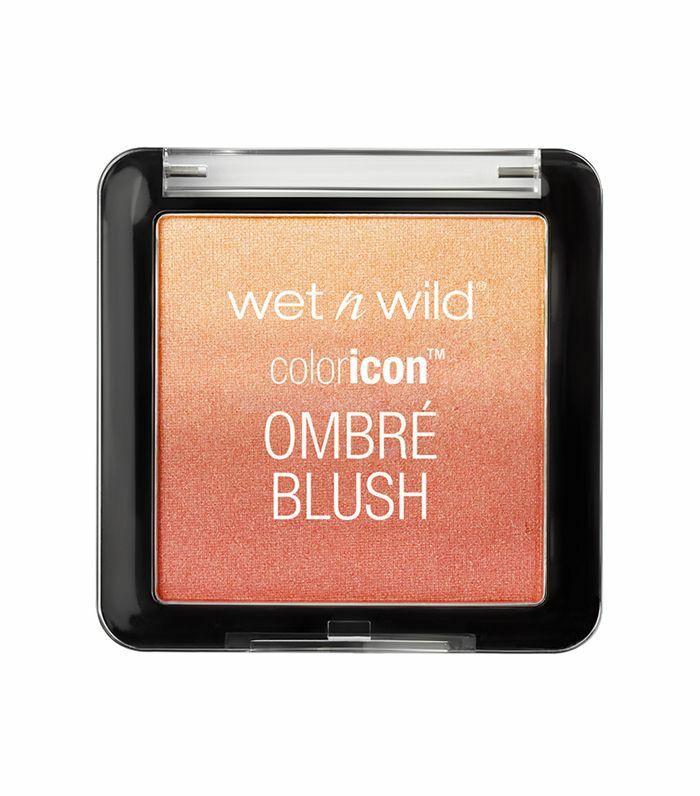 Warm up your makeup with this playful, sun-colored shade. Sonia Kashuk purposely doesn't sell any products in China to remain completely cruelty-free. This mass drugstore brand might sell millions of products, but you can guarantee they're made with good intentions. 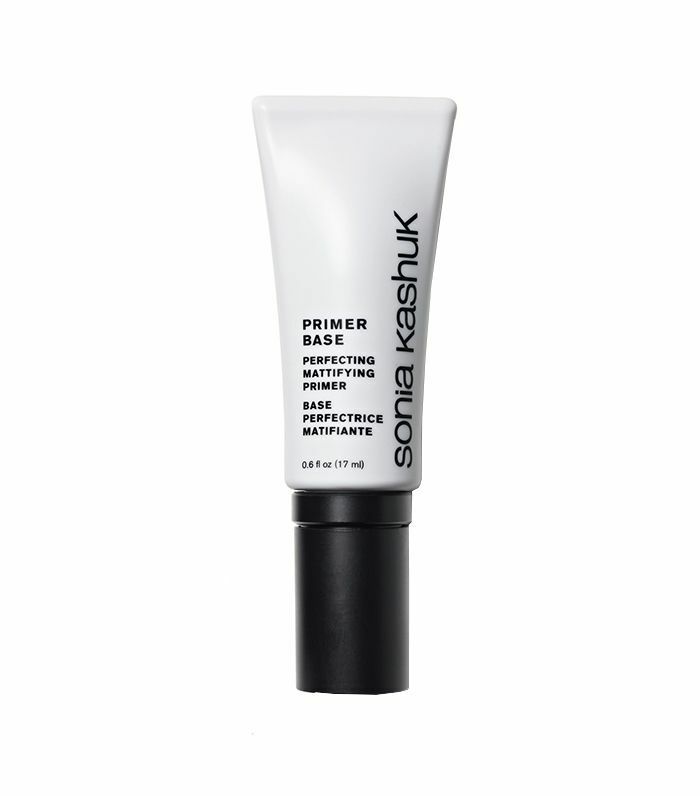 People can't get their hands off of this popular primer because it actually works. If you're into that stay-all-day kind of makeup, then this long-lasting formula will be your new favorite. Physicians Formula signed PETA's cruelty-free pledge so you can trust that these lit highlighters are good for the earth and for your glow-up. Made with a nutrient-rich blend of murumuru butters, this highly pigmented blush with leave behind a radiant glow. Since 2010 NYX has been committed to producing products made without animal testing. In other words, you should buy these blogger favorite products in bulk because they're good. I'm a compulsive lipstick hoarder and have tried nearly every brand out there—high and low. 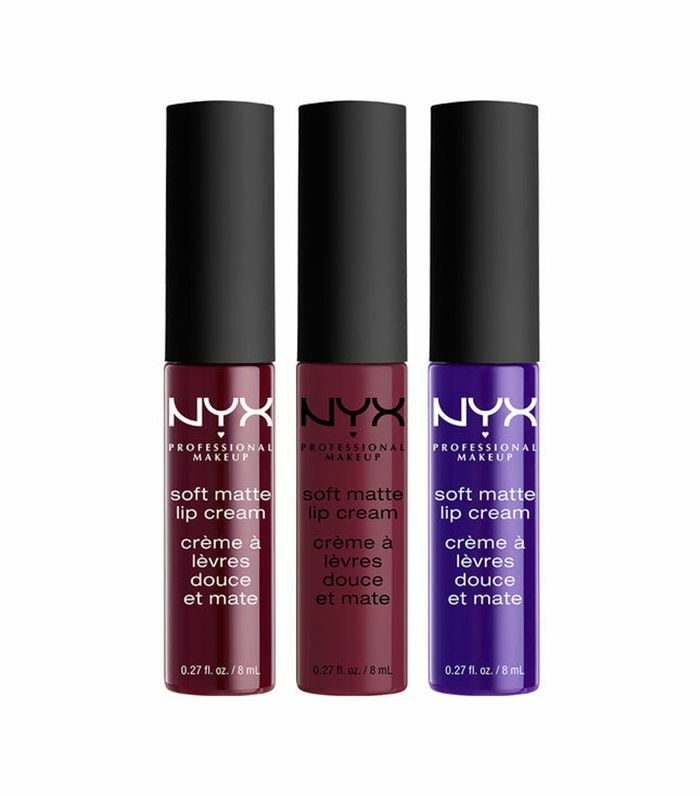 Through it all, these budget buys have remained a staple on my vanity because of the matte and comfortable fomula. The massive collection of shades is pretty gorgeous, too. 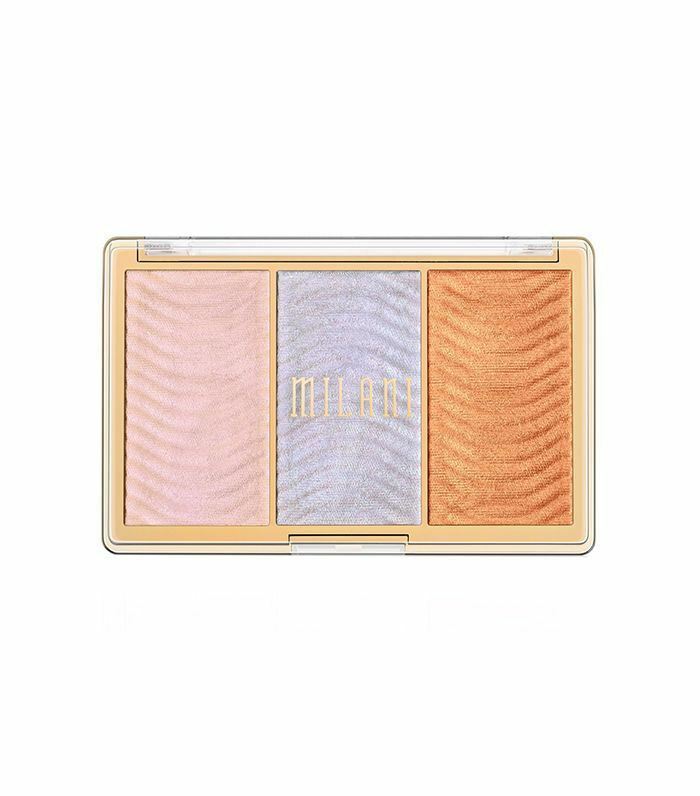 Milani is an independent company that has been Leaping Bunny certified since 2014. Known for its high-performing products, these wallet-friendly beauty picks are actually good. 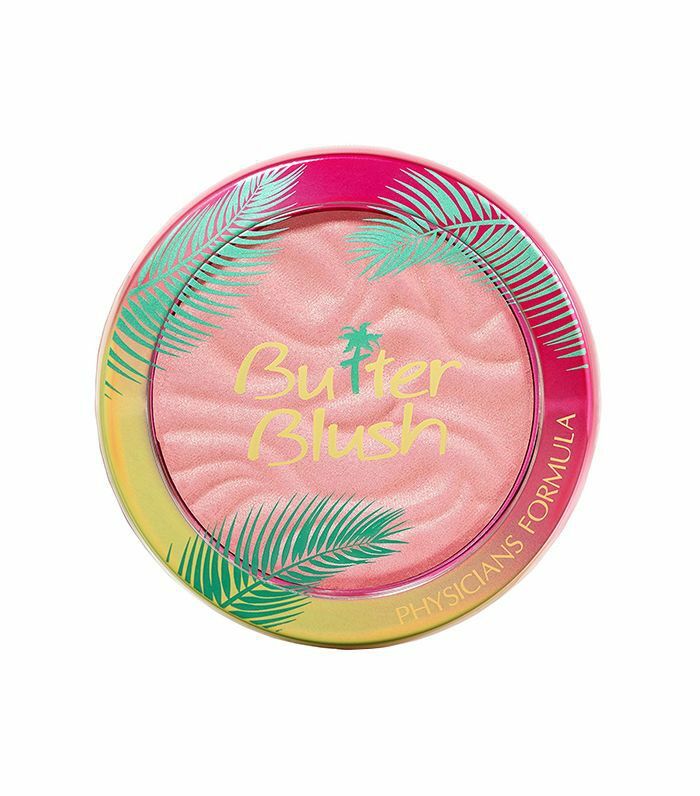 Check out this insanely beautiful highlighter everyone's tripping out over. Dust this on your skin for an iridescent, light-reflecting glow. These stunning shades will look just as good on your eyes, too. It's crazy to think that some makeup brushes are actually made with real animal hair. 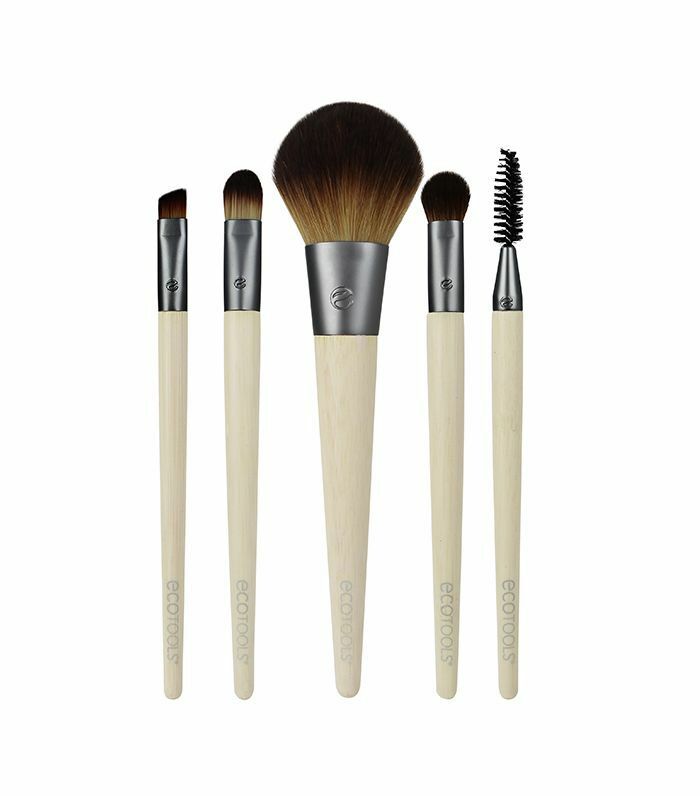 These bristles are 100% cruelty-free and made with sustainable bamboo handles. 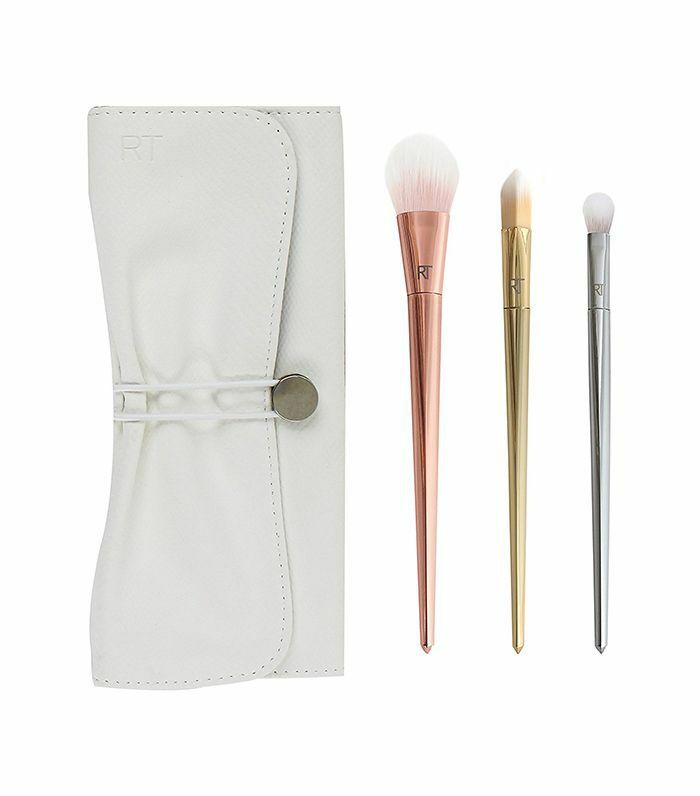 Give your whole face the works with this comprehensive brush set made with recyclable materials that don't harm the earth. E.l.f. is on that eco-conscious wave and has been for a while. Hundreds of products that are all vegan? Major props to them. 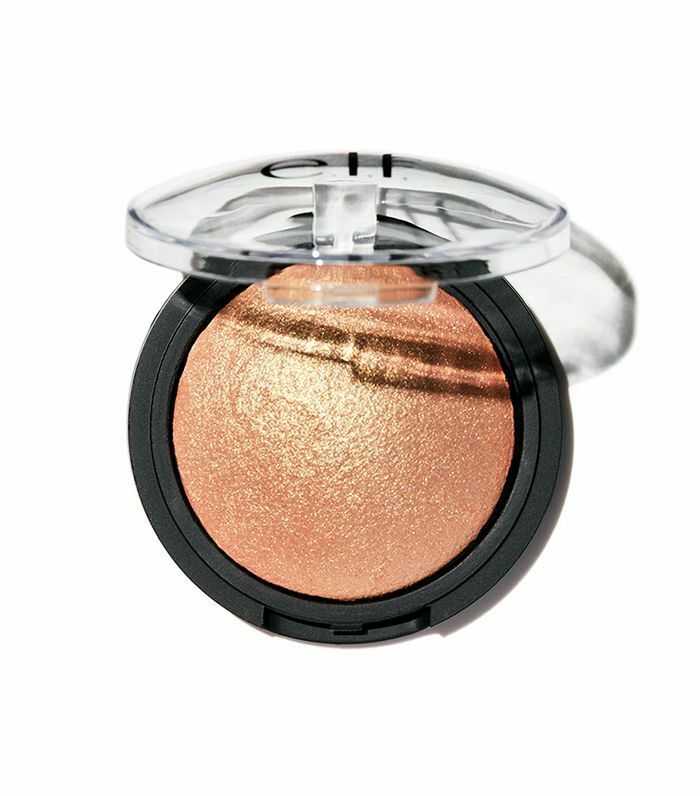 For just $4, you can get that lit-from-within glow with this baked highlighter. Made of jojoba oil, vitamin E, rose hip, and more, this moisturizing formulation is actually good for your skin. Known for its awesome makeup tools, this cruelty brush line is a fan favorite. Stay tuned for my makeup sponge testimony on Byrdie.com dedicated to Real Techniques $5 versions that are the best I've ever had. If highlighting is your thing, you need to try these brushes ASAP. Made to sculpt your cheekbone area to perfection, watch how good your makeup will turn out with these bomb brushes. Next up: find out the crazy beauty ingredients you'd never believe are in your beauty products.